Spring is coming,all things recovery,are you still staying at home?Come on!Let's go out together for an outing,feeling nature atmosphere,which are big pleasures. 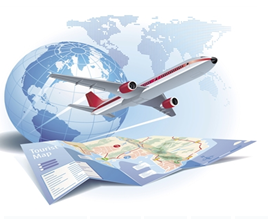 For traveling preparation,there are mainly four aspects:clothing, food ,accommodation and itinerary.Clothing:Get appropriate clothing ready in advance,depending on local weather.And it is better to go outside with your rain gear and some sun-protection.Food:Dietetic hygiene should notice in journey,unfavorable eat too full or hollowly.You’d better use your own eating utensils an water bottles during the trip.Take care of your baby,ensure they drink clean water.Parents should warn them not pick or eat wild plants.Don’t forget to carry some medicine with you,maybe it is hard to get inan unfamiliar place.Accommodation:Most hotel can be booked,and you’d better order a quiet,comfortable room in advance.Beside,it’s necessary to get enough sleep every night.Itinerary: You need to arrange itinerary and prepare all your relevant documents like visa,identity card,credit card,tickets etc.in advance. 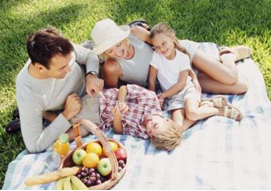 For security, you should avoid risky environments,like going up the steep path,moving alone at night and so on.Don’t stay at crowded areas for a long time,especially for elders and kids. 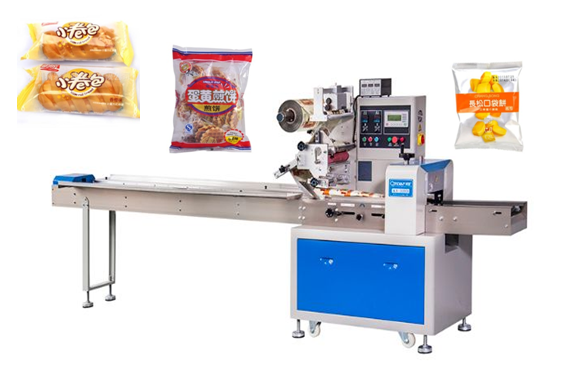 Before you go,you’d better go shopping in a supermarket to buy some bread,cookiesor other snacks eating on the way.Otherwise,these food are expensive on the plane or train.And here,are you curious about the package of these food?You’ll understandafter knowing about snack pillow packing machine of LPMIE.If you want to learn more information,click on the picture below.